Home Testimonials Ryan’s Success with F5! Meet Ryan! 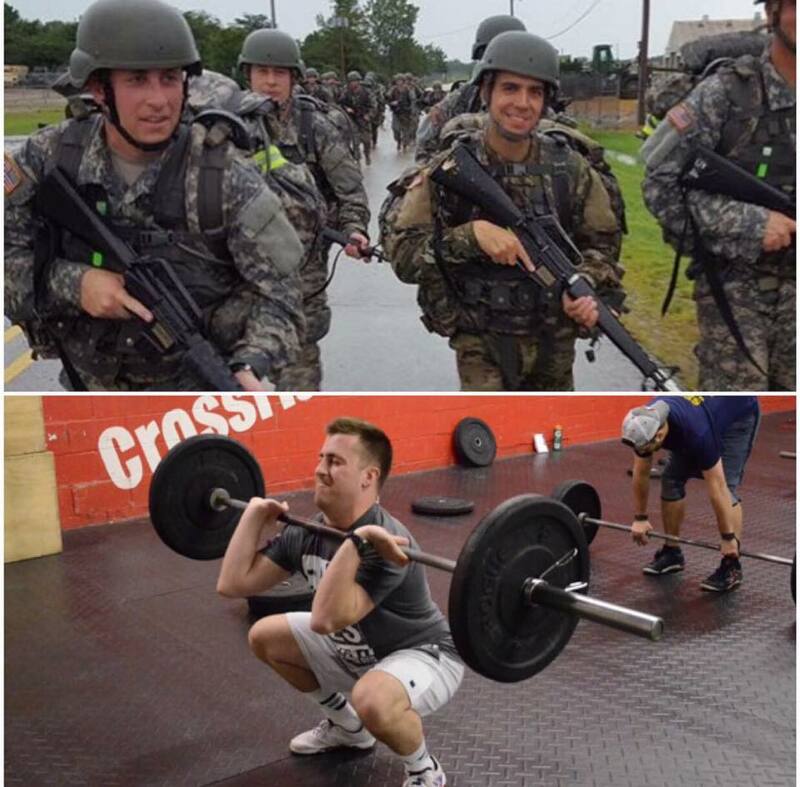 He’s been following The F5 Method for a month and half now and has seen great results! Check out his story! 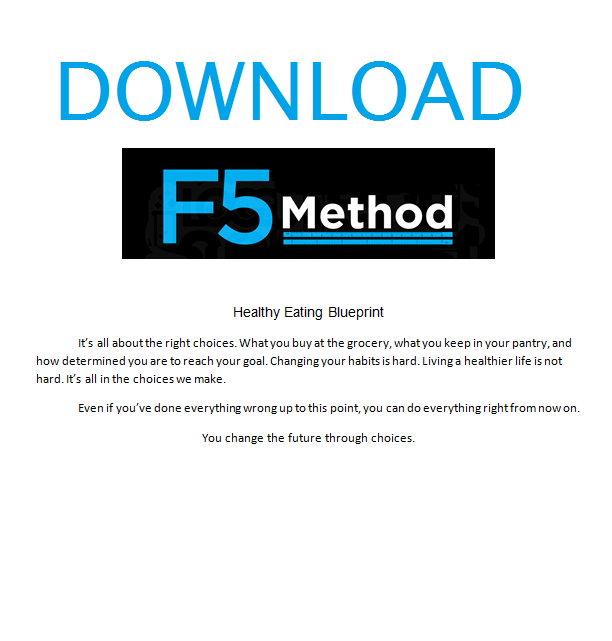 “The F5 Method has been a welcomed solution to my desire to eat healthy and trim some weight while still being able to enjoy some of the foods I love. I now have the tools to build a daily meal outline that has helped me lose 8 lbs in the first month! The best part is that if I know I’ll be having a particularly unhealthy dinner for whatever reason, I can plan my day accordingly and not have to feel guilty about having a good meal out. What a Difference a Month can Make!